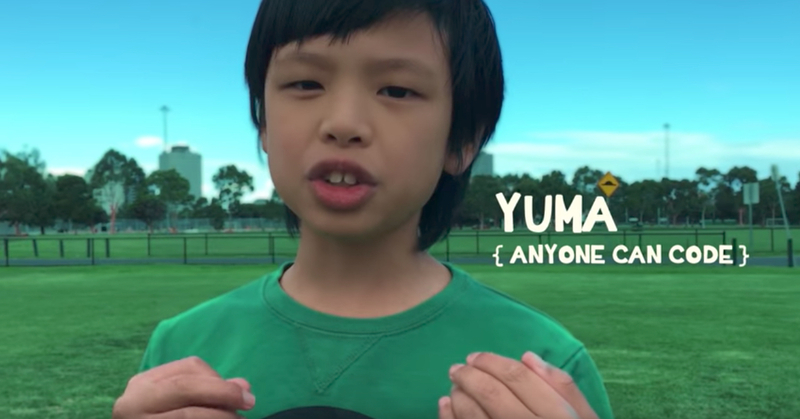 According to The Sydney Morning Herald, Yuma has been building websites since he was six years old. Last year, he redirected his focus to learning and building apps. He began by using Swift Playgrounds, an iPad app that debuted at last year’s conference. It uses games and cartoons to teach children the fundamentals of coding. As you might have guessed, Yuma finished those tutorials faster than fast! Here’s a sneak peek of Yuma’s channel trailer. Lesson plans include such exhilarating options as learning how to make an iPhone game quiz, how to make a drawing app, how to make a calculator app, and (perhaps the most amazing one of them all) how to make an Angry Birds app. In case your mind is still hung up on the Apple HomePods, this is what one of those bad boys looks like. Kinda chubby and kinda cute, wouldn’t you say? Yuma, we think your passion and creativity are tops. Your desire to educate others is on another level of cool. We salute you!